Warm up with us in Dubai. We've partnered with the best family resorts. Jumeirah Beach Hotel, combining the very best of all Dubai has to offer. 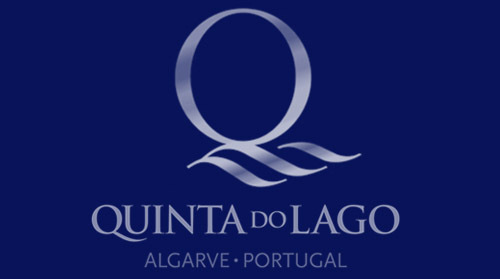 Everyone's talking about Quinta do Lago and you too can see what all the fuss is about. Join us in the very best the Algarve has to offer at the Campus. Join us at Cyprus' premier luxury resort and spa, offering something very special for guests with a warm climate all year round. Escape the cold this Christmas and join us in the Maldives! The white sandy beaches offer the perfect backdrop for an unforgettable Christmas.